June 06 2015:.The Florida wedding images of images taken at the Willoughby Golf Club in Stuart, Florida. 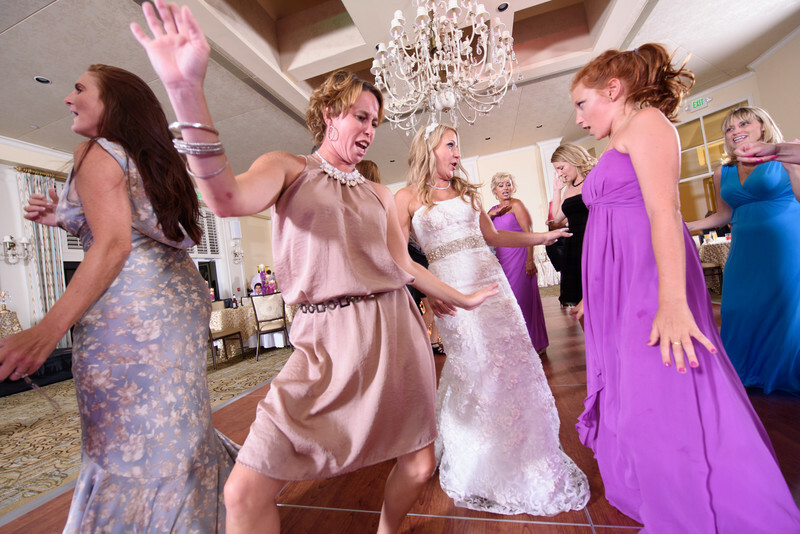 Shown here the bride and her friends really getting down to the music at her reception. Capturing the action in this intimate fashion is a trademark of BCI. Even in the darkened dance floor environment, our professional lighting allows for perfect exposures every time without disrupting the ambiance of the room. Catching people being themselves is something we take pride in as well as our unobtrusive style. Most comment we dont even remember you taking these pictures, and that, is exactly as it should be.